You need someone with a lot of experience repairing refrigerators and freezers, let say 20+ years? You need a company that values great customer service, to stand by the work done and guarantee the customer peace of mind. 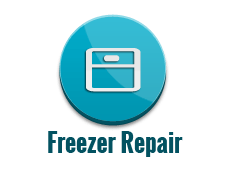 Here at Seattle Freezer Repair we understand the value of customer service. You need a company that can come fast. 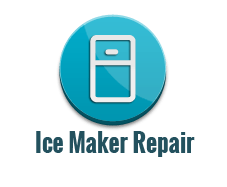 While most appliance repair companies do all appliances we specialize only in refrigerators and Freezers, there for able to squeeze in more, Freezer repair jobs. SAVE YOUR FOOD!! FREEZER REPAIR IN SEATTLE HAS NEVER BEEN EASIER. 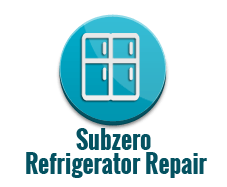 Fridge and Freezer Repair Service in: Seattle, West Seattle, Kenmore, Bothell, Bellevue, Shoreline, Kirkland, Edmonds, Redmond, Burien, Mountlake Terrece, Mercer Island.